View Larger View Larger Features Just dip & read! 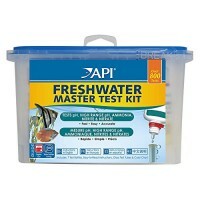 Aquariam water testing has never been easier. 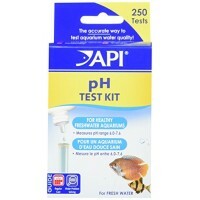 Measures pH, Nitrite, Nitrate, Carbonate & General Hardness H..
Keep your fish healthy and thriving by testing your aquarium water regularly with easy-to-use API 5-in-1 TEST STRIPS. 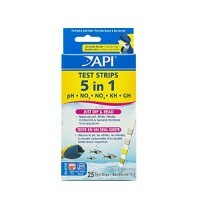 API 5-in-1 TEST STRIPS for freshwater and saltwater aquarium help fish owners meas..
Keep your fish healthy and thriving by testing your aquarium water's pH regularly with easy-to-use API pH TEST KIT for freshwater aquariums. Testing water parameters weekly helps prevent invisible wat.. 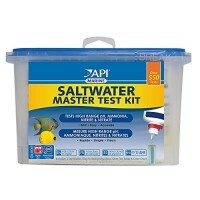 Protect marine fish and invertebrates from unsafe water conditions with API SALTWATER MASTER TEST KIT. 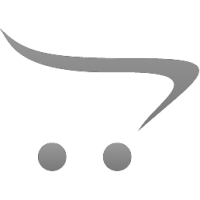 Fish waste, uneaten food, plant refuse and other organic compounds can create harmful levels of a.. 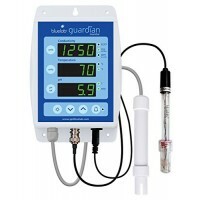 In just one glance the guardian monitor measures all three critical parameters to successful growth, ph., conductivity and temperature. 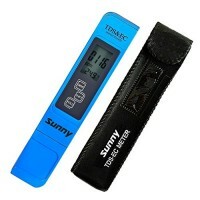 Seasonal changes, sunlight hours, wind, inherent plant growth, f..
Bluelab Guardian Monitor Power SupplySold on Amazon..
Professional quality combination TDS Meter, TDS EC Meter and Temperature Meter The TDS EC Meter is a professional level water test meter that fits in your pocket! 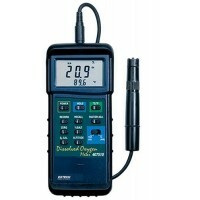 Ideal for all water quality testing.. Tired of dealing with messy paper strips and chemicals to test your pH? 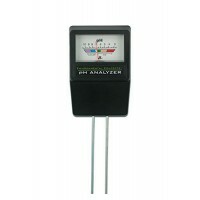 If you have a pool, aquarium, or spa, pH testing is a way of life for you. But hassling with messy test strips and chemical solu.. 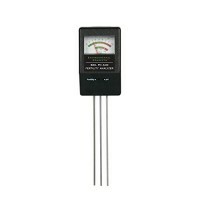 Description: 1,This digital pen style PH meter is an ideal instrument for any aquarium, the fishing industry, swimming pools, school laboratories, food & beverage, etc. And, this Digital TDS Water .. 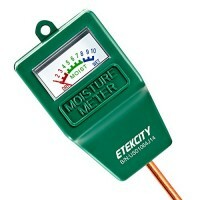 The soil pH and Fertility Analyzer meter uses an exclusive tri-probe measuring system, which allows probes to be inserted to the same depth in the soil and the metals to be exposed to the same amount ..
Environmental Concepts Dual Probe Soil pH Meter uses an exclusive two-probe measuring system which allows both probes to be inserted to the same depth in the soil and allows the metals to be exposed t..
Etekcity Indoor/Outdoor Moisture Meter reads moisture levels in gardens, lawn, land, etc.Take the questioning out of gardeningUse the Moisture Meter to easily check on the condition of your plants. Th..
Recall Min/Max/Average readings. Data Hold. Built-in RS-232 PC serial interface with optional data acquisition software and data logger. Auto power off saves battery life..Dual display provides O2 or ..
' Fill solution for DO Meter, Application For Refilling Do Meter After Membrane Replacement, Features 2 50mL Packs, For Use With 407510 Do Meter, Includes 2 50mL Packs, Manufacturers Warranty Length 6..
Versatile meter can read dissolved oxygen concentration/saturation, plus up to 7 other water quality parameters for extreme convenience. Automatic salinity and manual barometric pressure compensation .. 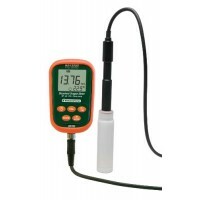 The HC-0810M Finnex controller offers a precision digital control with LED digital display which maintains water temperatures at a constant level protecting your livestock from temperature fluctuation..
High quality combination TDS Meter, TDS EC Meter and Temperature Meter The TDS EC Meter is a professional level water test meter that fits in your pocket! 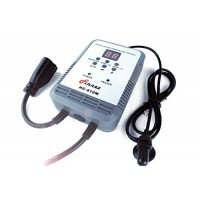 Ideal for all water quality testing, water .. Product Description: How Pure is Your Water? 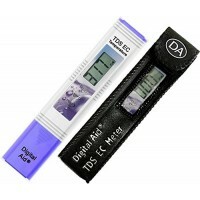 A TDS meter (aka ppm pen, nutrient tester, tds stick) is an inexpensive and convenient digital tool to instantly check your overall water quality. TDS = To..